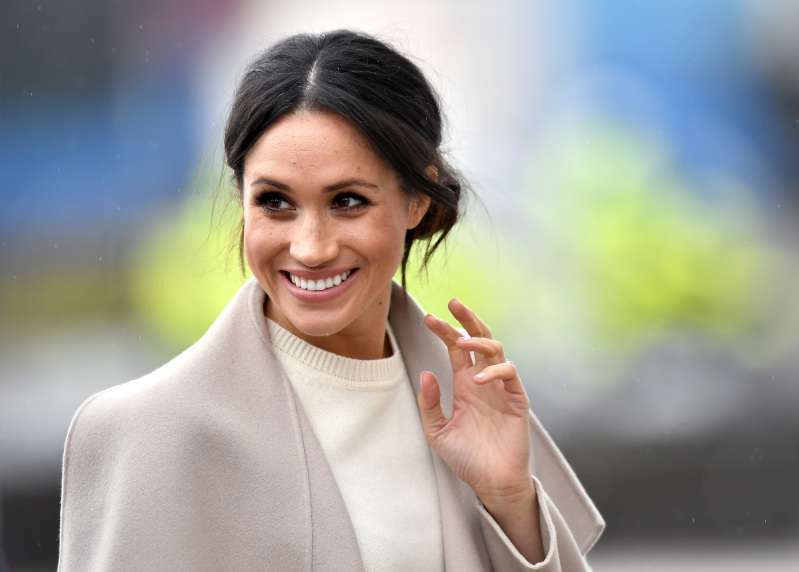 For more than a year now, a lot of women around the world have been following all the news about Meghan Markle. The former American actress inspires with her immaculate sense of style and great ability to combine different clothing items. We have previously written how it affected fashion trends and compared this “effect” with Kate Middleton’s influence. The Duchess of Sussex’ fans could fairly assume that Meghan is a person most women take after when it concerns style. However, the experts of the popular fashion portal Lyst has recently made a really shocking conclusion. Since this website works with a lot of fashion designers and brands, offering its users the latest trend news, its opinion is quite solid. In addition, its specialists form a rating of trend-setting celebrities annually, analyzing information based on users’ reaction to outfits of the most discussed celebrities. At the end of 2018, Meghan was placed only third. Can you guess who managed to become more influential trendsetters in the world for the past year? Kylie Jenner and Kim Kardashian received the gold and silver “medals” respectively. Perhaps it might seem strange to some people, since both girls prefer rather revealing clothes not suitable for everyday use. However, statistics don’t lie – people use the Kardashian-Jenner clan as their style inspiration. 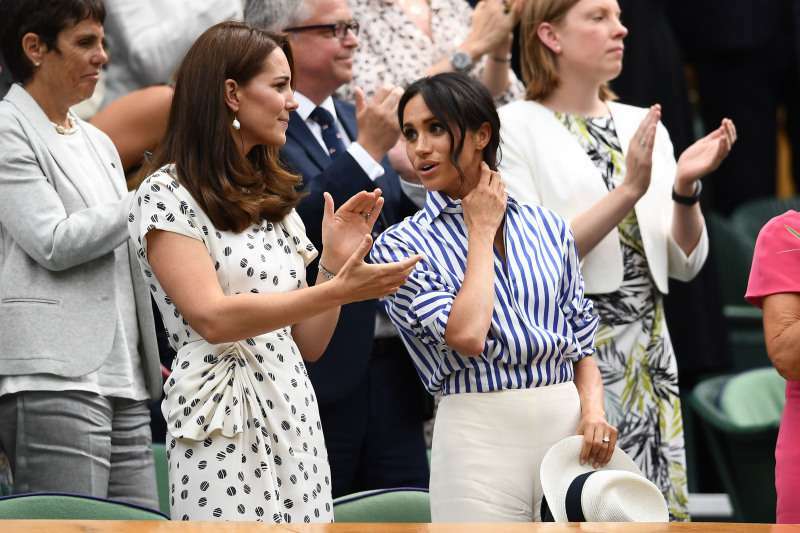 Nevertheless, the Duchess of Sussex left Beyoncé, Blake Lively, and many other famous women, including Kate Middleton, behind. Kylie Jenner’s style is both loved and condemned. However, the 21-year-old girl is definitely impressive: she became the richest celebrity under 30, according to Forbes. Even though Kylie was satisfied with her earnings from the reality show, two years ago she decided to go her own way, creating a cosmetics brand. By the way, Kylie Cosmetics’ products, that brings their founder a solid income, aren’t sold in regular stores and aren’t advertised in traditional ways. Kim, who happened to occupy the second position on the list, could probably be thankful to her insane popularity and her daring outfits; all in all, she is the most popular family member. Perhaps the results of the Lyst survey didn’t make the British royal family fans very happy. However, we think there is no limit to beauty, and everyone is special in their own way, even when it concerns style choice. And what about you? Who you admire more: Meghan Markle or Kardashian-Jenner clan? Share your opinions in the comments. READ ALSO: Did Kim Kardashian Make Cycling Shorts Popular, Or Is She Simply Recycling Princess Diana's Fashion Trend?